Fantastic modern stoic wisdom. 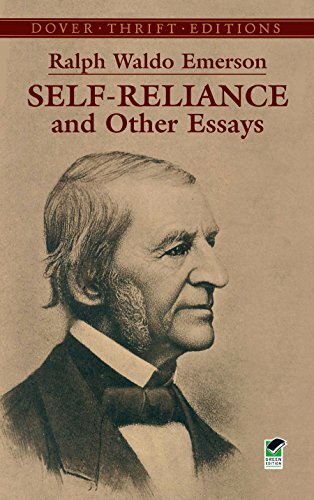 Reading this with a bit of background in Seneca or Epictetus makes it evident where Emerson drew his inspiration from, but he adds a bit more of a “RAH! GET AFTER IT!” attitude that makes it more invigorating. I love finding quotations like these where it’s clear that our modern understanding of psychology (in this case “cognitive dissonance”) is not so new.